It looks MSI are on the way to give us the best netbook we have ever seen, disguised as an e-reader. 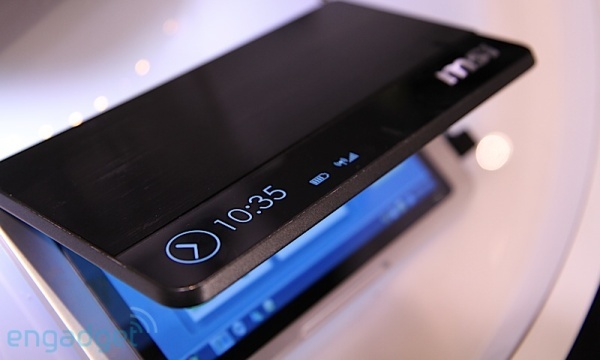 The MSI gadget will sport two 10-inches capacitive touch displays supporting multi-touch, Intel Atom Z530 processor and will run on Windows 7 Home Premium. And all of a sudden your 1GHz Snapdraggon-powered HTC HD2 doesn’t seem all that powerful any more. 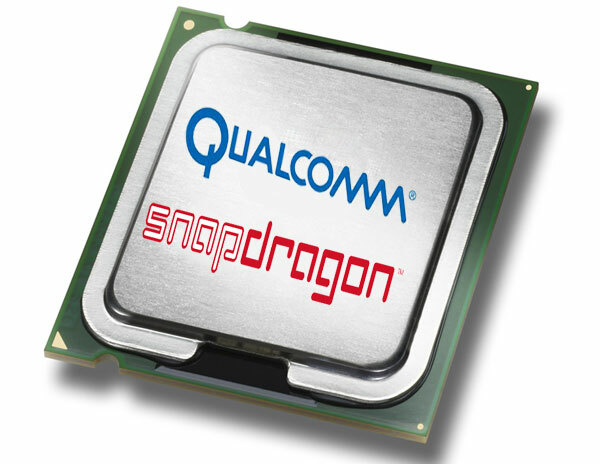 Apparently Qualcomm are almost done with the development of not one but two new mobile CPU units that are about to top their lineup. LG is moving in to resurrect the MID with its Moorestown-powered LG GW990. Moorestown platform might just be the precursor to Atom-powered smartphones, but for now is just a resurgence of the Mobile Internet Device platform – something, which made obsolete by modern smartphones – just like PDAs. Here’s what we know of the LG GW990 – it is powered by the Intel Moorestown platform, which includes a 45nm Atom-core Pineview CPU (basically like those new netbooks, though possibly at a lower clockspeed), a graphics controller and built-in wireless capabilities – 7.2Mbps HSDPA and 5.76Mbps HSPA in the case of the LG GW990. Moorestown platform is extra light on the gas pedal and power consumption is deemed 10 times lower than that of last year’s Atom platforms. The GW990 screen is 4.8″ with 1024×480 pixels resolution, putting it midway between smartphones and tablets size-wise – the sweet spot for MIDs (monsters like the HTC HD2 skew things a bit but still). The LG GW990 also packs a 5-megapixel camera as well as a built-in GPS receiver with A-GPS and digital compass. The battery is 1850mAh but we don’t know what that means for battery life. There’s no information on the OS for the LG GW990, but the interface is a definite S-Class derivative. Under the hood, it’s probably a modified Moblin OS, which is a Linux-based thing designed specifically for Moorestown devices. The wide screen is put to good use thanks to the “Multi-Window” view for enhanced multitasking- it places three screens side by side in landscape view, looking quite similar to the cards of WebOS. LG GW990 labels promise HD video and 3D gaming on the LG GW990 but as far as real-life usability goes, we’ll have to see it to judge it. It doesn’t seem like the LG GW990 is capable of voice calls over the 3G network, but you can always use VoIP, I guess. There’s a handy earpice on board for that. Straight from the birth of the Moorestown platform Intel have been promising call capabilities so we wouldn;t be surprised if this thing can even be used as a mobile phone. Intel and LG have partnered up and have been promising a MID for 2010 – and they’ve obviously kept their word with the GW990. 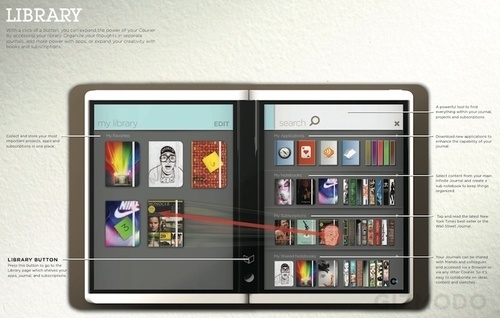 Is iSlate the name for the rumored Apple tablet and will it be revealed soon? iSlate may be the proper name for the long rumored Apple tablet. MacRumors posted an evidence for the Apple’s ownership of many international iSlate domains including iSlate.com and iSlate.co.uk. I broke two of my own rules today when I got myself a new ultra cheap netbook. It’s a viewbook actually or at least that’s what Viewsonic is calling their VNB102. But whatever Marketing is naming it, it’s a plain netbook that’s hardly exciting enough to write home about. Yet I’m writing about it here as it made me break my two top buying rules. Yes, it’s a phone. No, it’s not, it runs XP. Yes, IT IS! No it’s not, it’s as big as a brick. Yes, it is a phone – that’s the ITG xpPhone. Now that we’ve got that cleared let’s get a little bit more serious. The ITG xpPhone monster of a mobile phone has been sitting in the spotlight since day one so naturally when its first video demo pops up we just can’t miss sharing it with you. What becomes evident though is the huge size of the device. 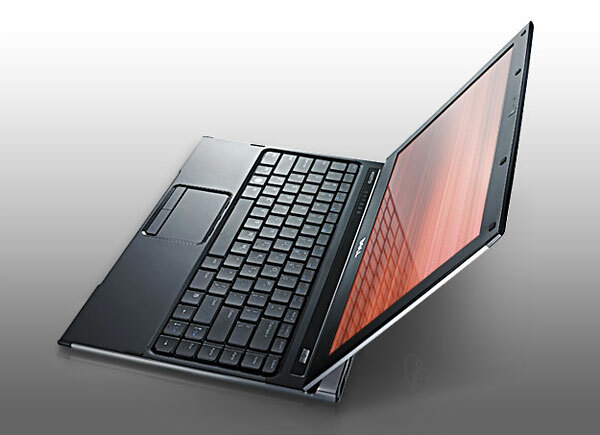 Is Acer Aspire 8942G-728G1280TWN what gamers dream of? Acer are obviously prepping a new gaming laptop. The new monster will come with an 1.6 GHz Intel i7 quad-core processor, 8GB DDR3 RAM and AMD HD5850 video with 1GB GDDR5 – all that promises full DirectX 11 support. The amazing specs list continues with an 18.4-inch LED 1080p Full HD display, two 640GB SATA HDDs and a BluRay drive. There are quite a lot of rumors floating around about an upcoming MacBook tablet. Well, in case you don’t feel like waiting, it seems there’s an option out there already. 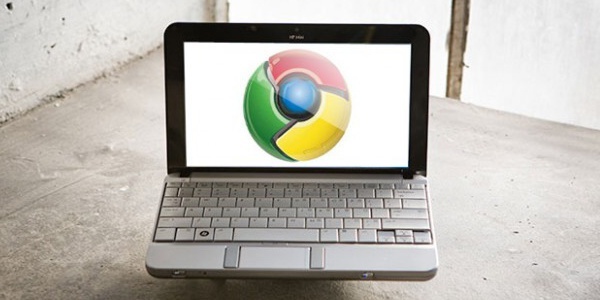 It’s called tablet conversion and what it means is that the internals of your current Mac are taken and then transformed into a touch-only device. You’d bet that’s not some garden-shack DIY project you might undertake yourself. And no, Apple have not started converting to tablets. Read more to see what this conversion is all about. This WILL void your warranty.